Marshall Real Estate offers Property Management and Real Estate Services throughout Perth. 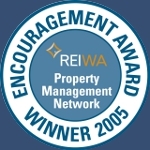 In particular specialising in Property Management in the northern suburbs of Perth with extensive local experience within the Carramar & Tapping area. Angela Marshall opened Marshall Real Estate in January 2010 to use her wealth of experience in the industry to provide a high quality customer service to clients every time. Being owner and Licensee of the company Angela can also guarantee no staff turn over. 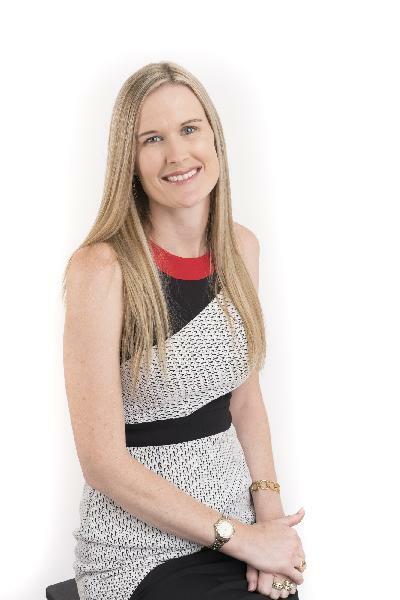 Angela has been involved in the Real Estate industry for over 15 years, working mainly in and around the Northern suburbs of Perth. Specialising in Residential Property Management, with intimate knowledge of the Carramar & Tapping area. Angela has gained great respect within the industry and from previous Landlords and tenants for her high level of service. Angela has great people skills and goes out of her way to use her vast knowledge to both advise and assist her clients wherever possible. 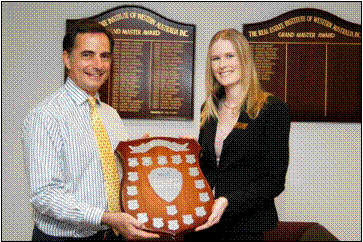 Angela was also recognised by her fellow peers and industry body REIWA via the winning of the 2005 Property Management Award presented at the Property Management Chapter Convention in 2005. 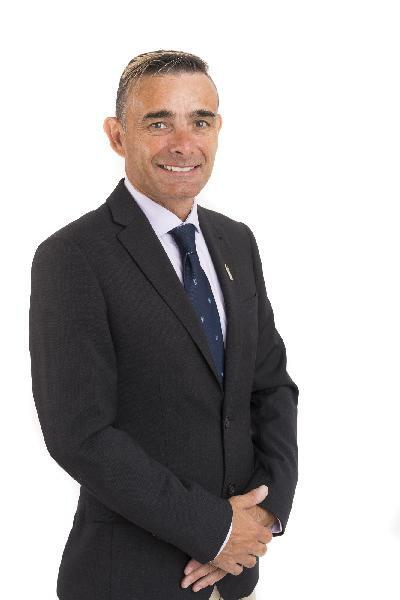 These awards are highly regarded in the industry and are only presented bi-annually to those who REIWA deem to exceed high standards within the industry. Angela’s nomination came about as a result of numerous letters received from clients expressing how pleased they were with the management of their properties and the level of service undertaken by Angela.